Well it’s finally here! The lengthy preamble is over and it’s time to let the music do the talking. I hope you enjoy the 10 tracks on this collection. 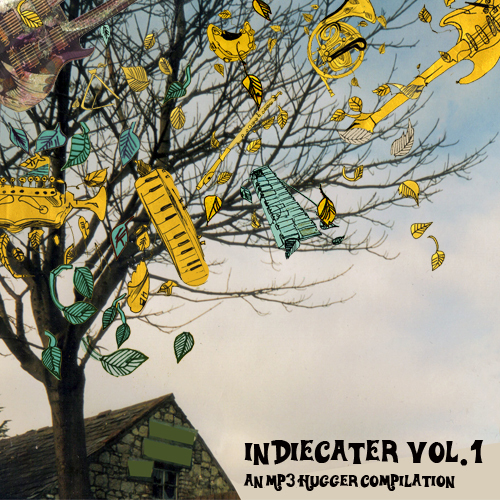 Just click on the add to cart icon above to purchase indiecater volume one for the princely sum of €4.50! If you don’t have a paypal account or a credit card just email me and we can sort something out. 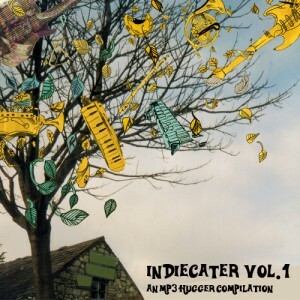 Listen To Indiecater Vol. 1! Please remember you will need to use Winrar to extract the mp3s, information sheet and artwork from the file you have purchased. If you don’t have Winrar you can download it for free from the Winrar website. If you are having any problems purchasing or download the compilation please give me a shout.